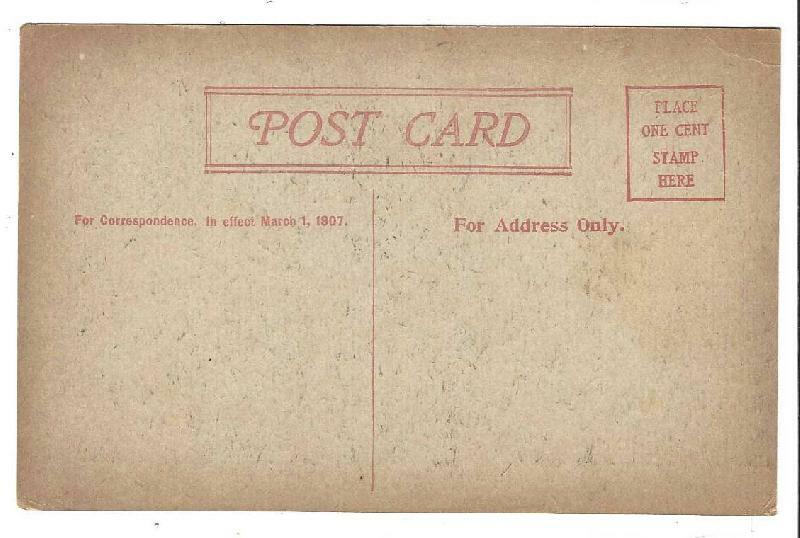 Item: Famous Historical Home B&W Photo Postcard. c1910. Famous Historical Home B&W Photo Postcard. c1910. 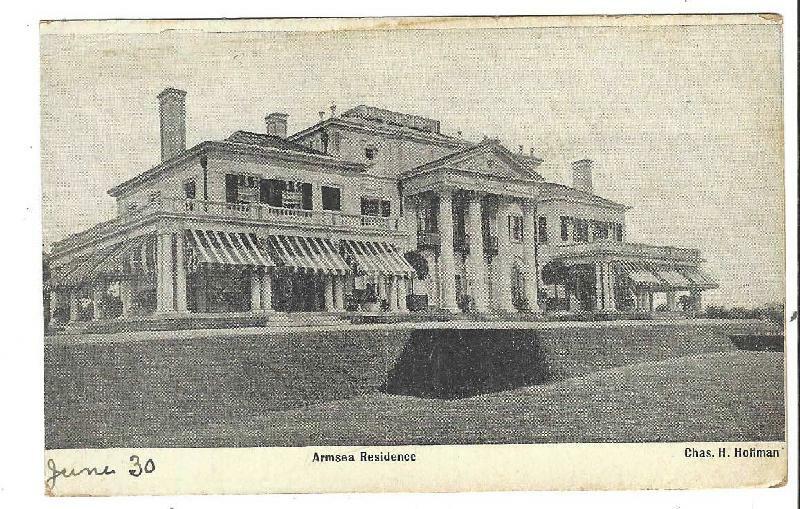 Armsea Residence, Newport, R.I. Chas. H. Hoffman. Unused. Condition (Excellent) Size: approx. 5-1/2" x 3-1/2"